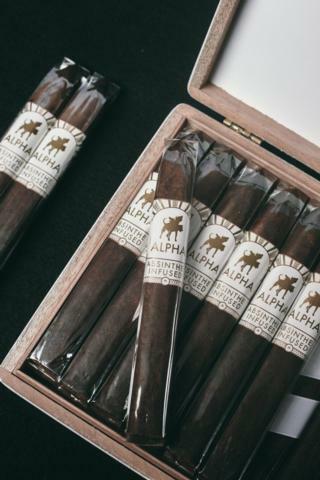 San Andres maduro wrappers have entered a new golden age, and the Alpha Cigar Co. Absinthe Infused Maduro is a rare maduro cigar that stands above the rest. 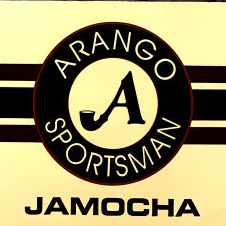 Rated a 92 by Cigar and Spirits magazine, it is the world's highest rated infused cigar by any major publication. Upholding cuban traditions, the cigars are rolled in pairs, and bunched in the cuban entubado style for optimal draw. Prior to rolling, a single leaf in each cigar is lightly infused with a premium French Absinthe. The 15 different herbs used in the production of this Absinthe lend diverse botanical subtleties to the cigar, especially on the retrohale.